On October 26, 1952, Pakistan made their mark in international cricket by defeating the arch-rivals India in only their second Test match by an inning and 43 runs. In a game played at Lucknow from October 23, India won the toss and elected to bat first against Pakistan. It was Pakistan’s pace bowling attack, under the captaincy of Abdul Hafiz Kardar, that undone Indian batting line on a jute-matting pitch. Pakistan’s pace sensation, Fazal Mahmood ran riot against Indian batting taking five wickets for 52 runs, while Mahmood Hussain and Maqsood Ahmed striking thrice and twice respectively, bundling up neighbours for just 110. 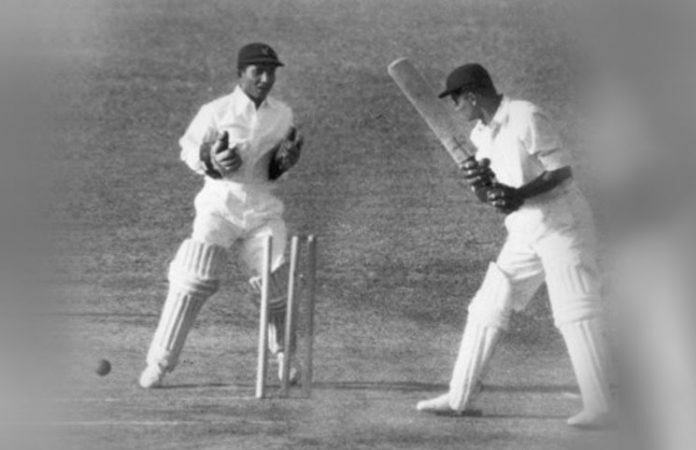 On a tricky track to bat on, Nazar Mohammad played a splendid inning of 125 runs, lasting eight hours and thirty-five minutes at the crease to carry his bat. Maqsood Ahmed scored 41 runs, whereas the opener Hanif Mohammad and ninth-number batsman Zulfiqar Ahmed put up fights with 34 runs apiece. Shah Nyalchand and Ghulam Ahmed took three wickets each, while Lala Amarnath and Gul Mohammad struck twice in the inning. Pakistan ended their inning 331 runs, leading India by 221. It was once again Pakistan’s poster boy, Fazal Mahmood destroying Indian batting in their backyard with 7 wickets to his name for 42 runs. Amir Elahi and Mahmood Hussain added fuel to the fire with two and one wicket respectively. India were all-out for 182 runs, handing Pakistan their maiden Test win. The five-match was won by India by 2-1. 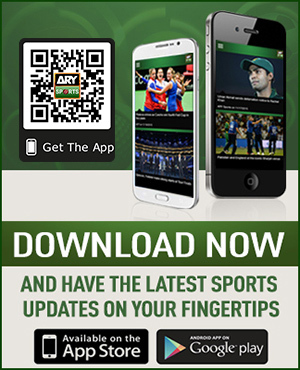 Since 1952, Pakistan have played 413 Test matches, winning 133 of them while losing 122 and drawing 158 games. Whereas, Pakistan have faced India in 59 Tests, maintaining their dominance by winning 12 of them and losing 9 against the arch-rivals. The two sides have drawn 38 contests against each other.